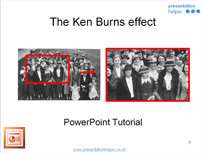 A little while ago we received a request on the Presentation Helper Forum to do the Ken Burns Effect in PowerPoint. The Ken Burns Effect, named after the American documentary maker Ken Burns, is the technique of embedding still photographs in movies, displayed with slow zooming and panning effects, and fading transitions between them. The zooming and panning across photographs gives the feeling of motion, and keeps the viewer visually entertained. 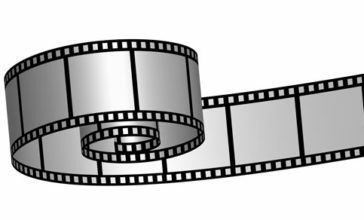 The basic Ken Burns effect that is included in Apple’s iMovie software package is simply a zoom feature. 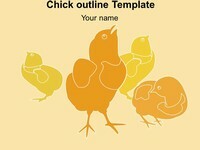 This is fairly easy to replicate in PowerPoint, by using the Grow/ Shrink command in Custom Animation. 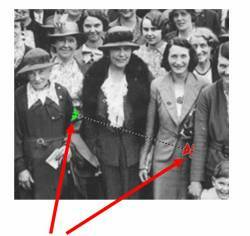 The main drawback is that you have to zoom into the centre of the image. 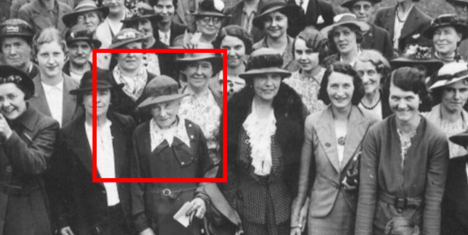 In this case we wanted to zoom in on the old lady to the left of the centre of the picture. To do this we first need to use a Custom Motion Path to bring her to the centre of the screen. We then need to play around with the arrows in PowerPoint Custom Animation to get the animation path right. This seems to be quite fiddly to get right and does not seem to line up with where you would think it should go. If we combine the Grow/ Shrink and the Custom Motion path we get a good approximation of the Ken Burns effect. 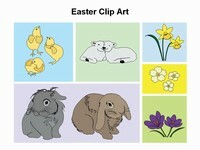 An example of these animations is available to download a Power Point template. You may need to play around with the settings to get it working the way you want. 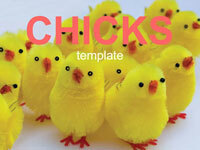 Click on the link to go to the template page. 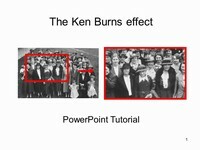 I would like to create the ken burns effect in power point 2000 for windows and power point 2004 for macs. Is this possible and if so can i have a response ASAP. 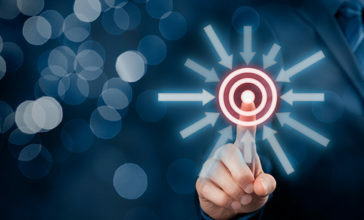 Andre just click on the PPT link (at the botton of the article) and you should be able to download the files to make it happen. How did he get the people to stand in the red box? Awsome, wonder if it is heavy. I am missing something because I cant figure out how to get my picture in the frame. 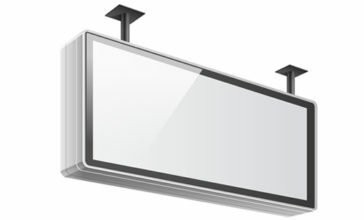 Or even how to create the frame. Thanks for you help..
how did you create a frame for your picture? Can I translate it into spanish and share it referencing this page as the original source of the document? 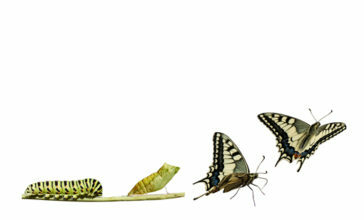 i have been searching this “special effect” from web slider, video, and now i have found this for powerpoint ! Can this be reversed as a shrink/grow instead of the grow/shrink? Ken Morse eat your heart out!